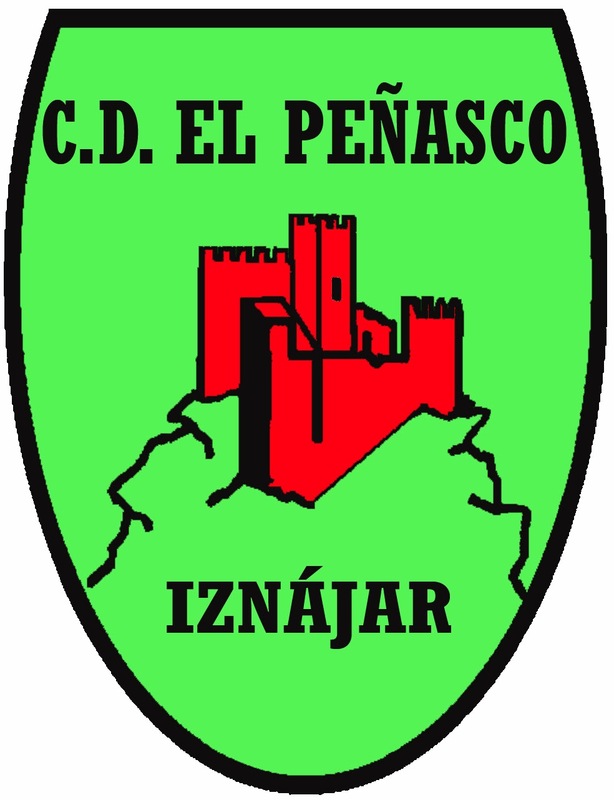 CLUB DEPORTIVO EL PEÑASCO: TORNEO NAVIDAD FÚTBOL SALA "C.D. 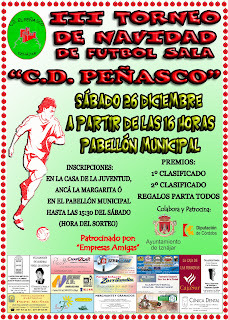 EL PEÑASCO"
TORNEO NAVIDAD FÚTBOL SALA "C.D. EL PEÑASCO"